Learning In Afterschool & Summer Blog: Does the Afterschool Movement Have an Expiration Date? Social movements come with a shelf life or expiration date. The afterschool movement is no exception. This means that all of us must get engaged to protect the future of afterschool. At the federal level, the Trump Administration will continue to seek the elimination of 21st Century Community Learning Centers (21st CCLC). 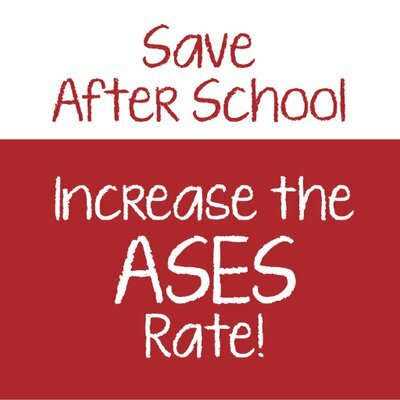 You can learn more from the Afterschool Alliance and how to get involved by clicking here. At the California state level, many stakeholders are working together to ensure that ASES funding is increased to keep up with rising costs. You can learn more from the California AfterSchool Network and how to get involved by clicking here.